Dual channel 2*50W,PBTL single channel 100W,high efficiency and low-heat. Powered by DC 11-26V, input band limit reverse connection protection. 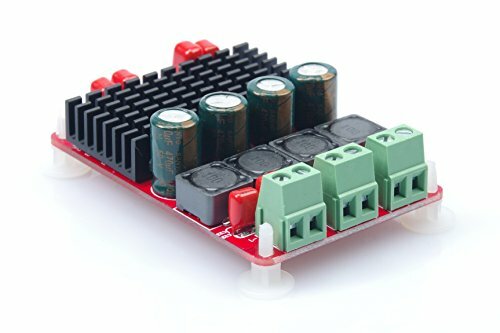 This amplifier board must be powered by DC power(DC11-26V),Recommended DC 24V current 3A and above switching power supply.